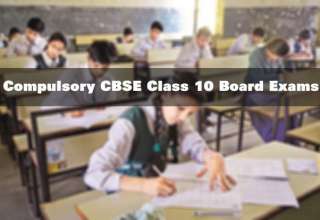 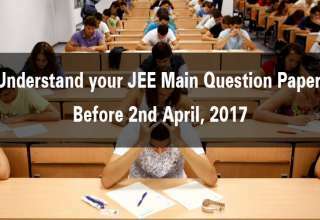 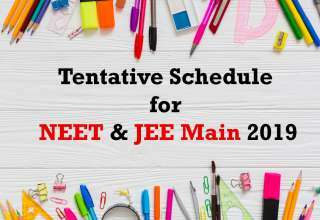 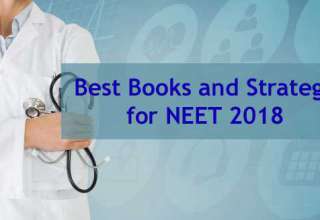 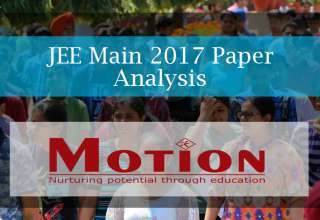 The entire schedule for the Joint Entrance Examination (JEE) has been set out.The JEE Advanced 2016 is said to be conducted by 7 Zonal IITs and will be under the supervision of the Joint Admission Board (JAB) 2016. 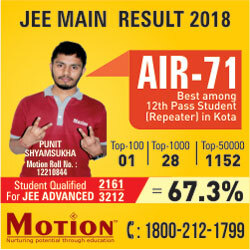 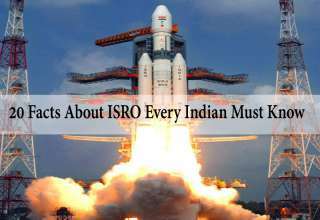 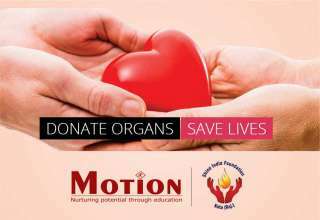 An aspirant will be selected on the basis of his/her performance in the examination for admissions in Bachelor’s, Integrated Master’s and Dual Degree programmes (entry at the 10+2 level) in all the IITs and the ISM. 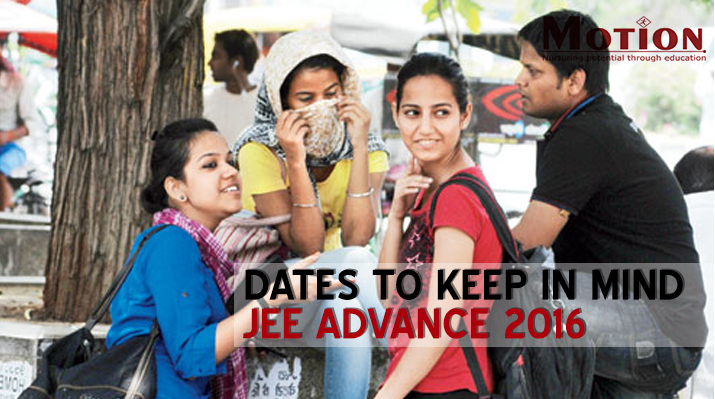 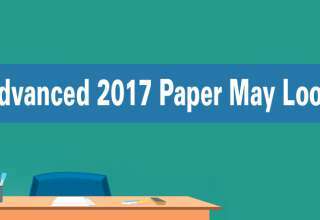 All matters and decisions regarding the JEE Advanced 2016 will be taken by JAB 2016 and will be considered as final decisions for IITs and ISM.